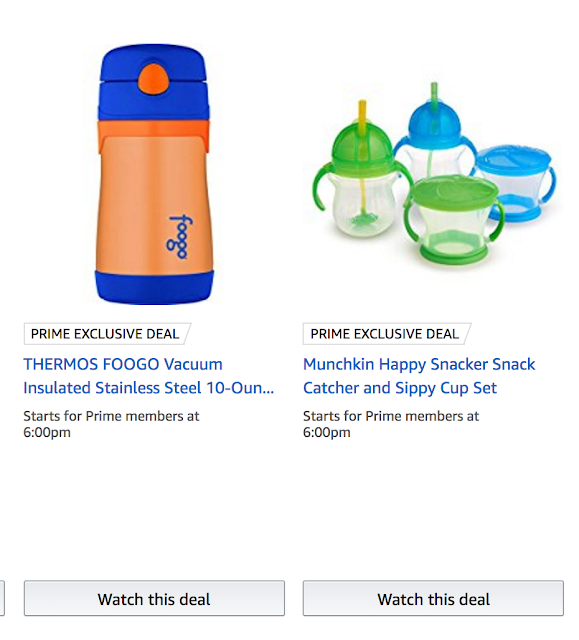 Here are some of my favorite purchases from past prime days, and a few other items that may end up on the list again (and although not exciting, there always seems to be a screamin' deal on diapers). This playmat went on sale last year for Prime Day and I snagged it up - it might go on sale again! 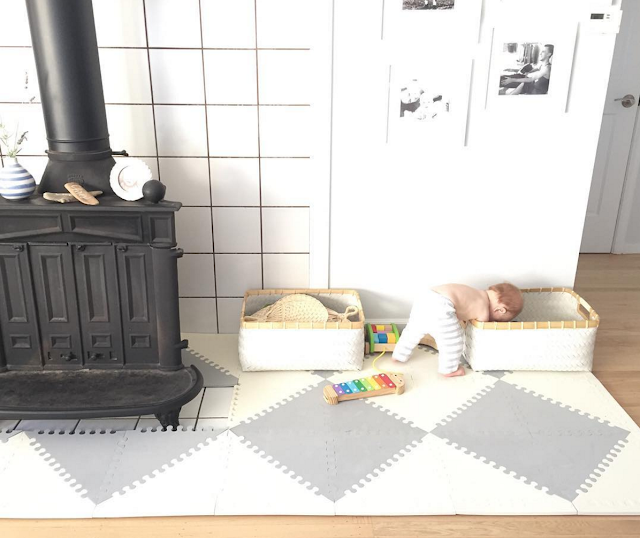 We used this forever in our house - it is the Skip Hop Geo Grey-Cream Playspot Foam Floor Tile Playmat. 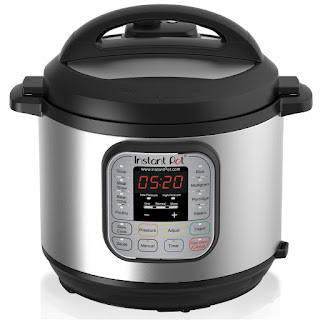 This is by far my most used appliance- the Instant Pot. You can make an entire chicken in 20 minutes! Pressure Cooker, Slow Cooker, Rice Cooker, Steamer, Sauté, Yogurt Marker and Warmer all in one - and it's easy to use. 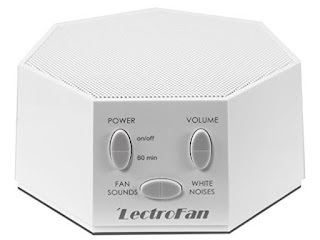 We own multiple of these white noise machines. 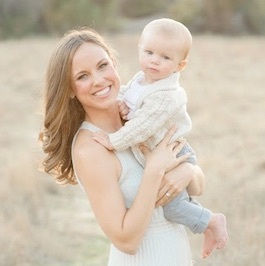 Sloan has been using it for almost 2 years and it still works perfectly! 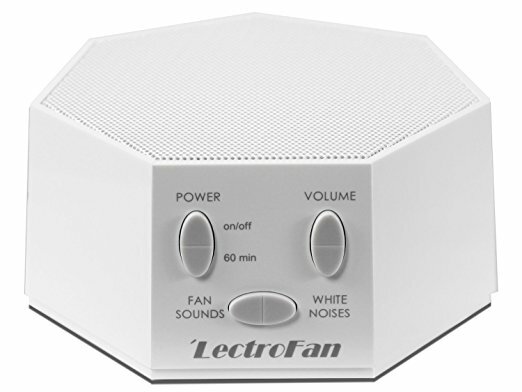 It mimics the sound of a fan really well and blocks out almost all noises.